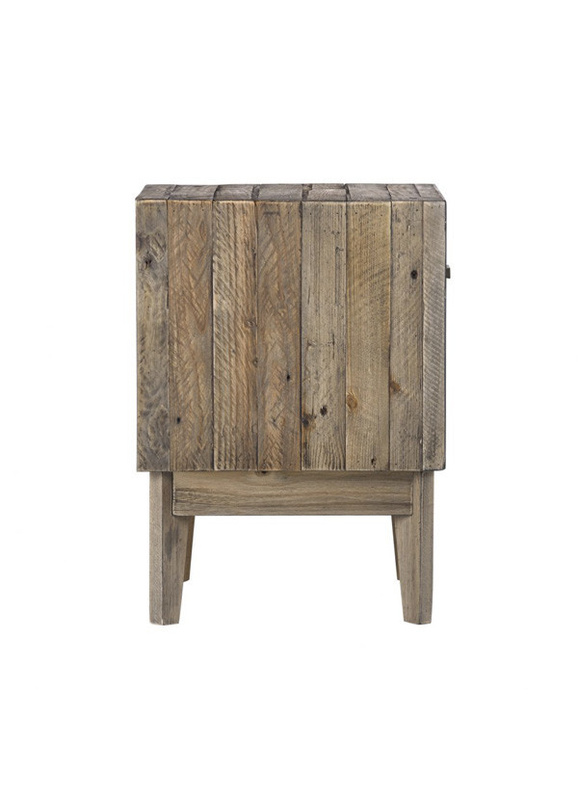 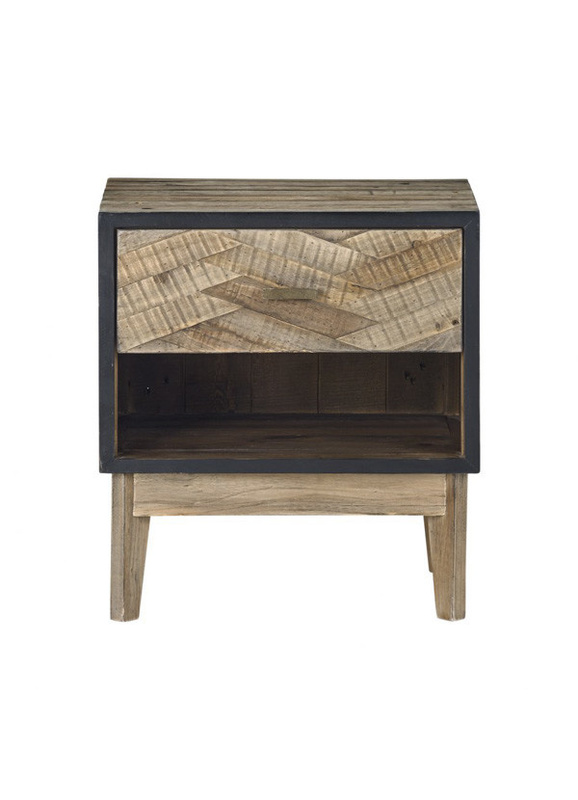 Made of solid reclaimed pine, the Otero Nightstand is the perfect addition to your bedroom set. 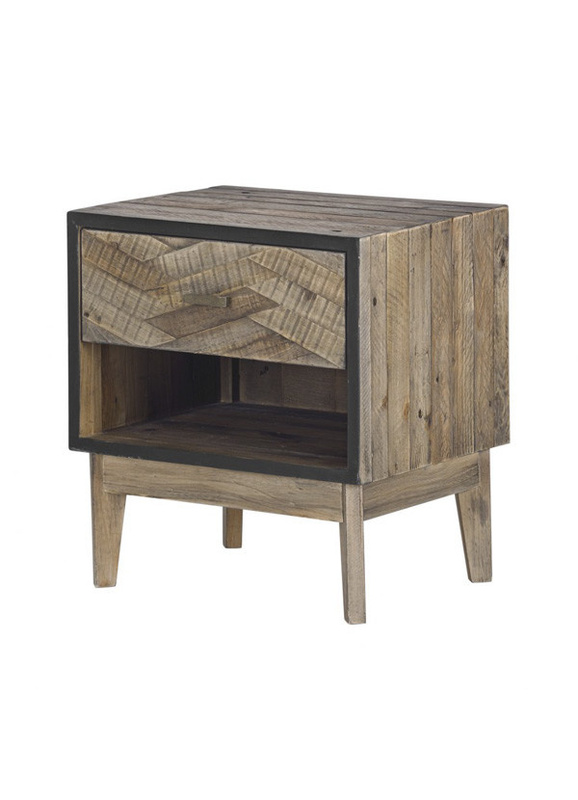 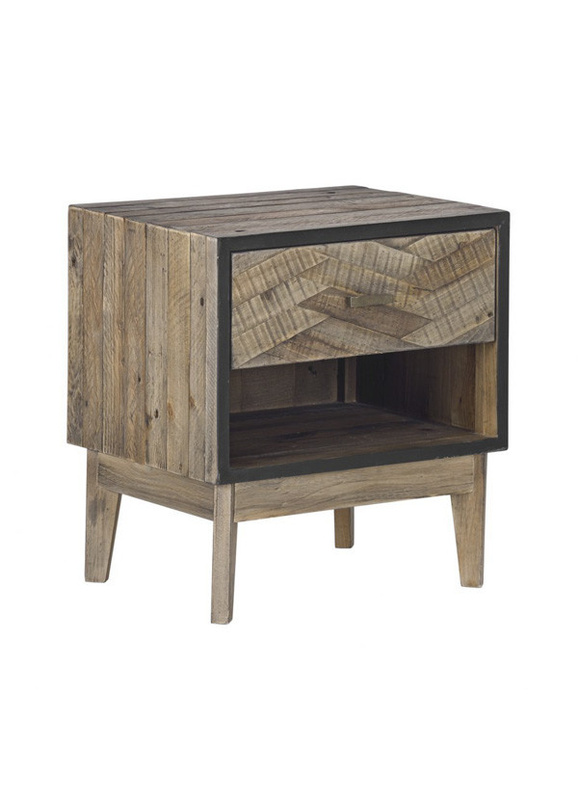 Carefully selected pine is crisscrossed to create a geometric element to the design, while black detailing gives the nightstand depth. 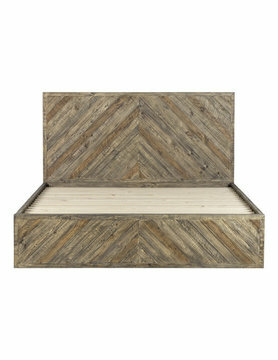 One drawer is great for storage.